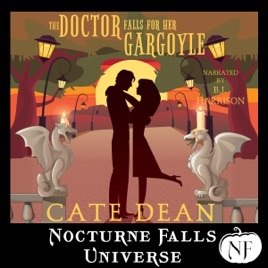 Welcome to Nocturne Falls, where every day is Halloween, and the residents are not who - or what - they seem. Sophie enlists the help of an old family friend and joins Elias on a desperate quest to find out what's happened to him, and how to stop it, before he becomes a statue. Permanently.